If you struggle with acne, some of these DIY remedies might help. We all have those old wives’ tales that we practically swear by, especially all the age-old beauty remedies that promise fewer breakouts, even skin texture, and no more dark circles. However, it’s safe to say that DIY acne remedies, in particular, can manage to be a little tricky, as there are so many out there (we’re looking at you toothpaste!) that we really don’t know which ones are actually legitimate. 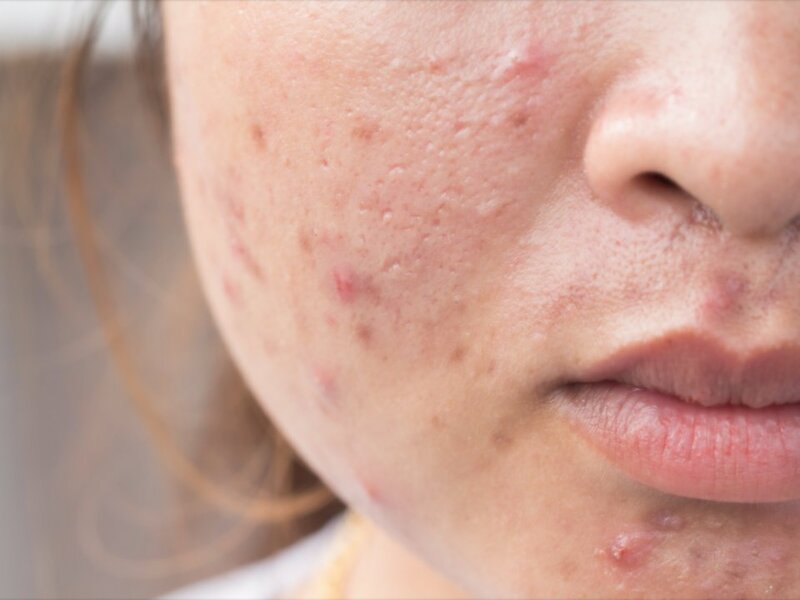 To help us navigate the DIY skin-care realm carefully, we spoke to some expert dermatologists about all those DIY acne remedies that actually work. Here are some they say are worth writing down. This entry was posted in Dr. Anna Guanche on June 28, 2018 by admin.